In September my parents came to Iceland to visit us and explore the country. When I asked them what they wanted to do, they told me they wanted to see as much of Iceland as possible (now I know where I get it from!) They stayed for two weeks, so I knew a Ring Road trip was in order! My parents are the reason for my wanderlust. Every year growing up we would take a long family vacation. All four kids, packed into our conversion van, bombing around the United States. (I have no idea how they did it?! Kudos to you, mom & dad.) From Yellowstone National Park, to Niagara Falls and down to Florida, we had a lot of fun times traveling together. Being able to show them around Iceland meant the world to me. My adopted home, my love, my beautiful Iceland. It’s not very often you get to spend a week road tripping with your parents – memories I will cherish forever. The Ring Road never gets old to me. Another season, different weather, or something new that catches my eye. I feel like people cut their experience short if they only visit the South or the Golden Circle. Iceland has SO much to offer, and the other parts of the country deserve just as much attention! In fact, one of my favorite regions of the Ring Road is from Jokulsarlon to Akureyri. The mountains along this area are breathtaking, more waterfalls than you can count, and every turn is different from the last. Here’s the video from our trip. I get SO happy every single time I watch it! 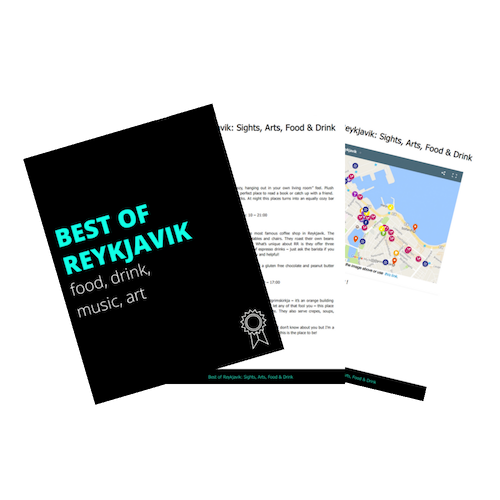 Question: Are you driving the Ring Road during your Iceland visit? Aww, thanks Cynthia! It really was amazing to be able to travel with my parents like that and show them my new home! The crater is actually the Krafla Viti crater in North Iceland. Unbelievable colors! This turned out soo well! What a special video of all of your memories from your parents trip, love it! beautiful! Brings back so many fabulous memories, and has me curious to some of the places i didn’t see! Thanks Amanda! 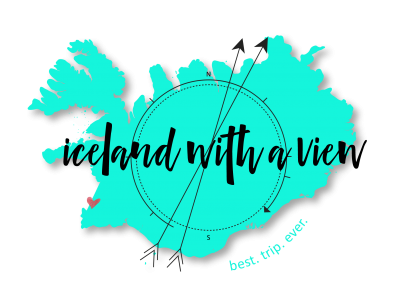 I’m always discovering new places in Iceland – my to do list keeps growing! Love the video!! It’s so special that you were able to tour your parents around your new home! Trip of a lifetime.